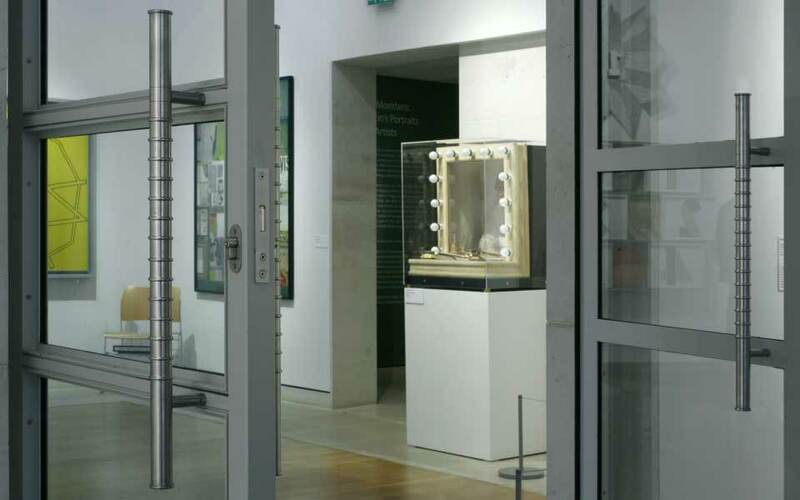 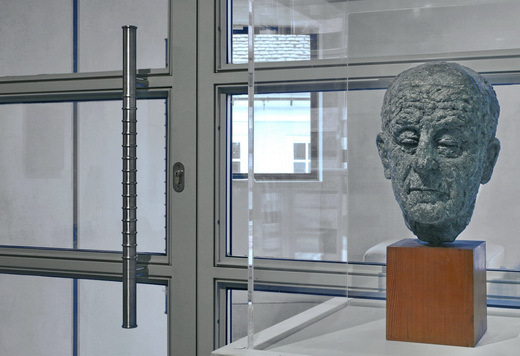 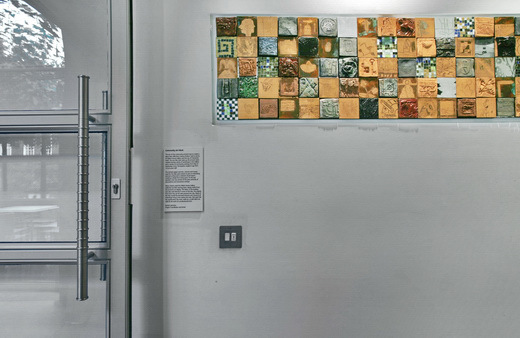 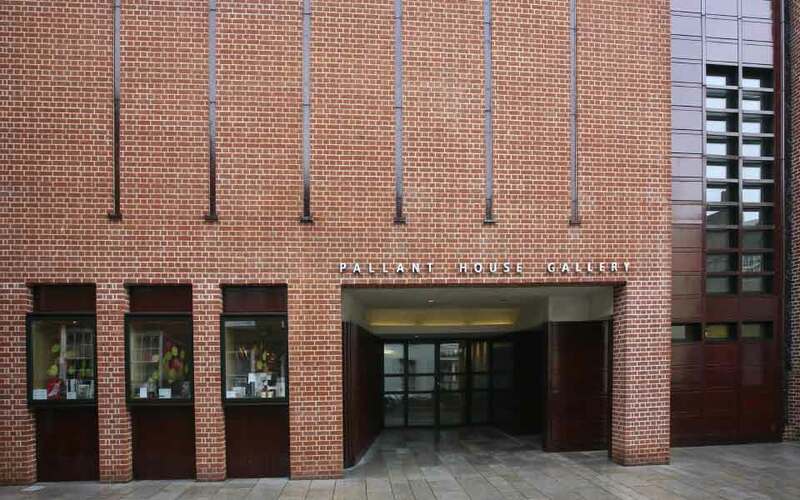 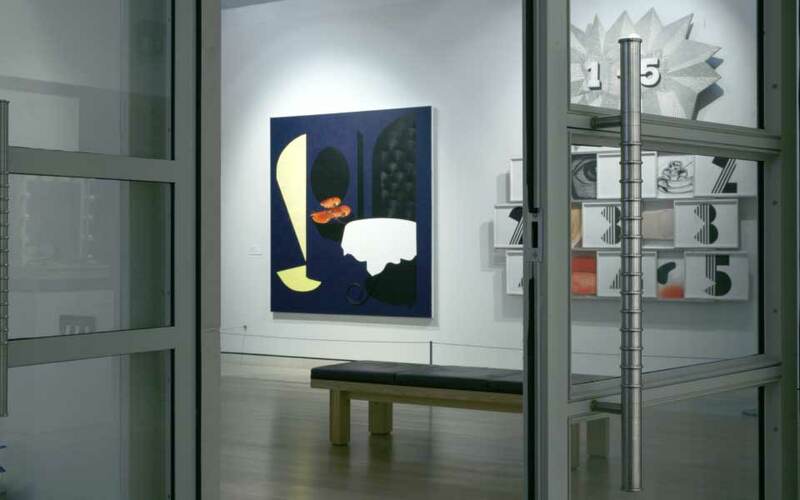 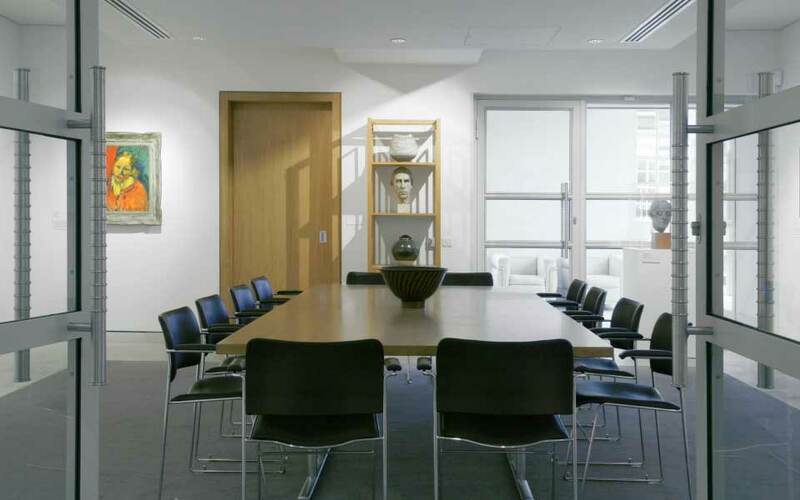 Architect Long & Kentish with Colin St John Wilson designed the extension to the Grade I-listed Pallant House in Chichester after MJ Long and her husband Colin St John Wilson decided to donate their personal collection of modern British art to the gallery in the 1990s. 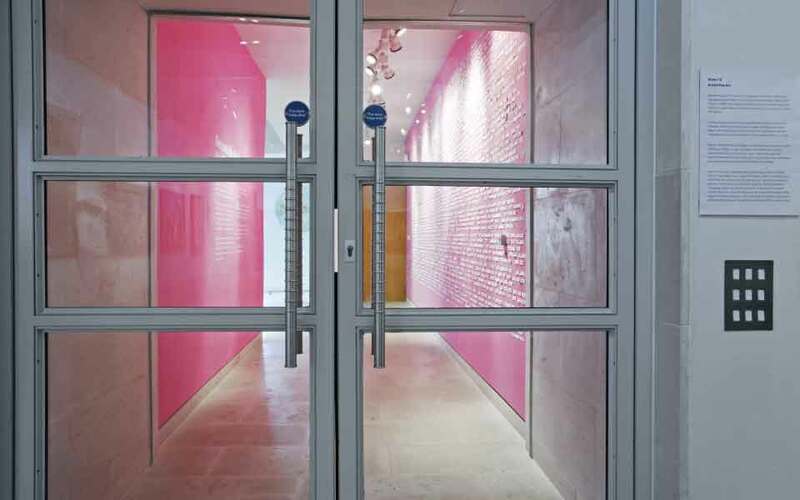 The light and airy space, which opened in 2006, has been designed as the best possible way to display modern art. 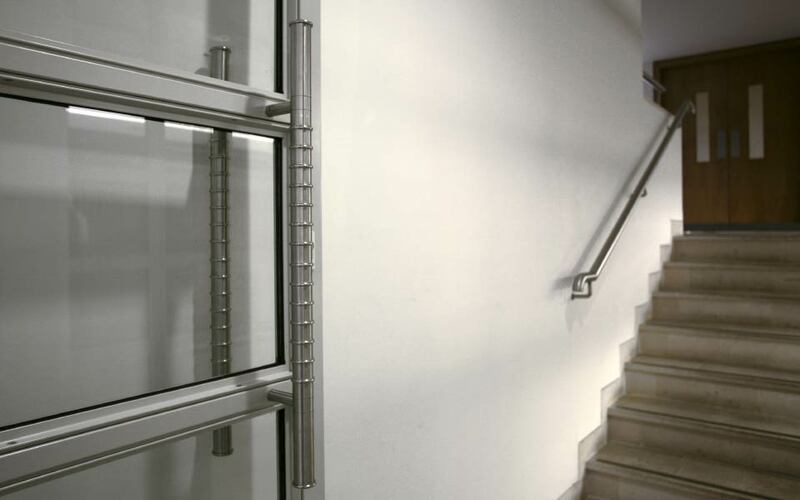 The architects designed the distinctive pull handles for the door, which izé manufactured.